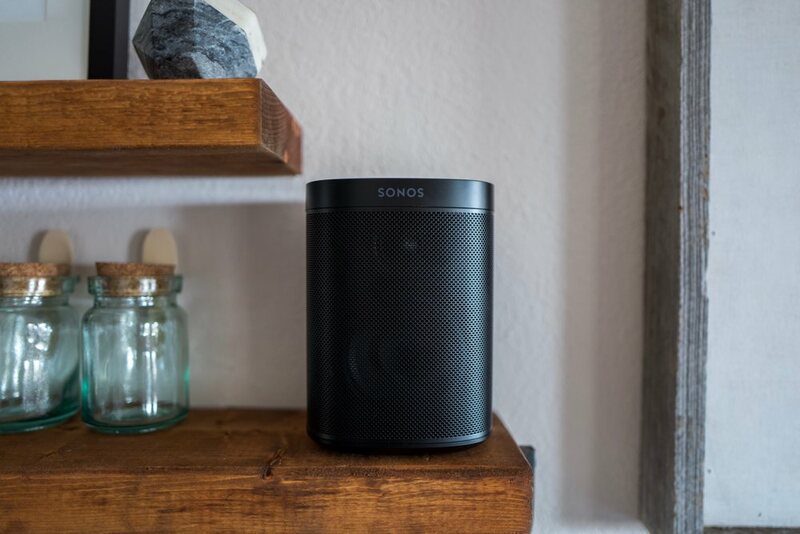 In a world of walled-garden ecosystems, Sonos has become invaluable for building bridges between them. While Amazon and Google fight over Alexa and what it can play, and as Apple’s new HomePod works exclusively with Apple’s own music libraries, Sonos seems ready for anything. 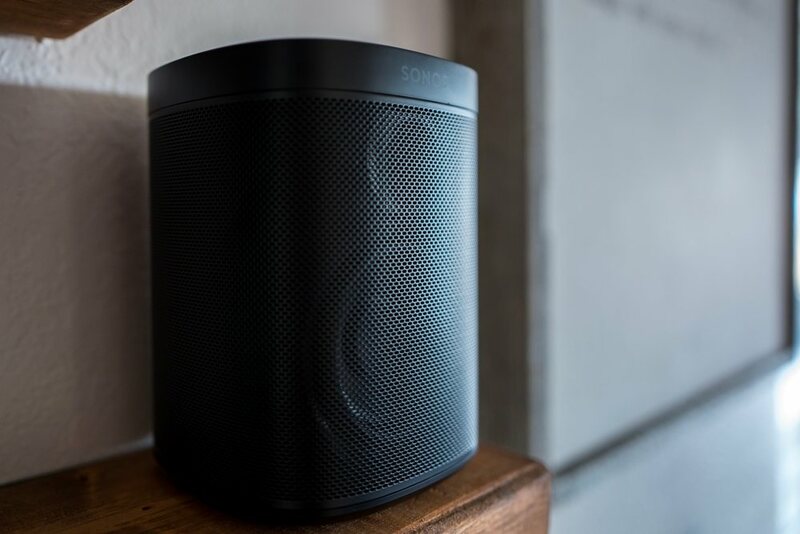 The One is Sonos’ latest speaker, and its platform-agnostic stance might be just as important as its dedication to sound quality. Install the app, and it can play anything you’d like. It’s that simple. The One frequently shuffles between my Spotify playlists, my housemate’s Apple Music library, and a Google Play Music account I have laying around, just for kicks. 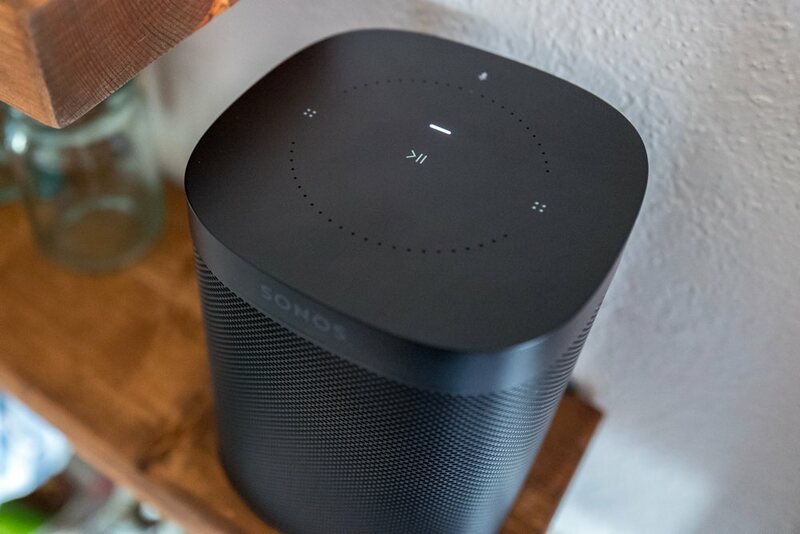 Searching for a song in the Sonos app simultaneously searches all of those sources at once, making finding a song to fill your house a breeze — and with the One, it’s easier than ever thanks to its support of voice assistant technology. Currently, the One comes with Amazon Alexa support built-in, making it the best sounding Echo-equivalent you can get your hands on today. 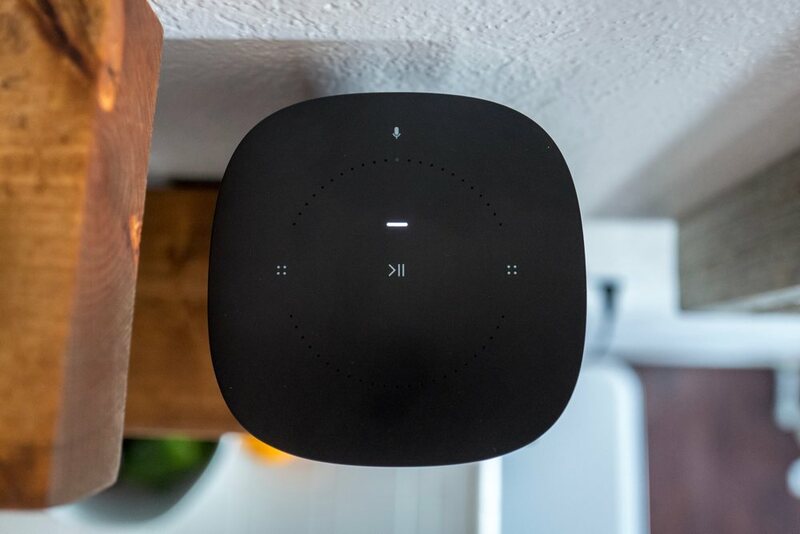 If you’ve found yourself enjoying having Alexa in the home but haven’t enjoyed the sound quality the Echo line produces, you might find the One appealing right off the bat. (Side note: I know someone who was gifted a Dot and plays music through it on occasion. Going from the diminutive hockey puck’s tiny speaker to a One would be a revelation). The One also stands to get an over-the-air shot in the arm sometime ‘early this year’ with added Google Assistant support and even Siri (through an iOS device). 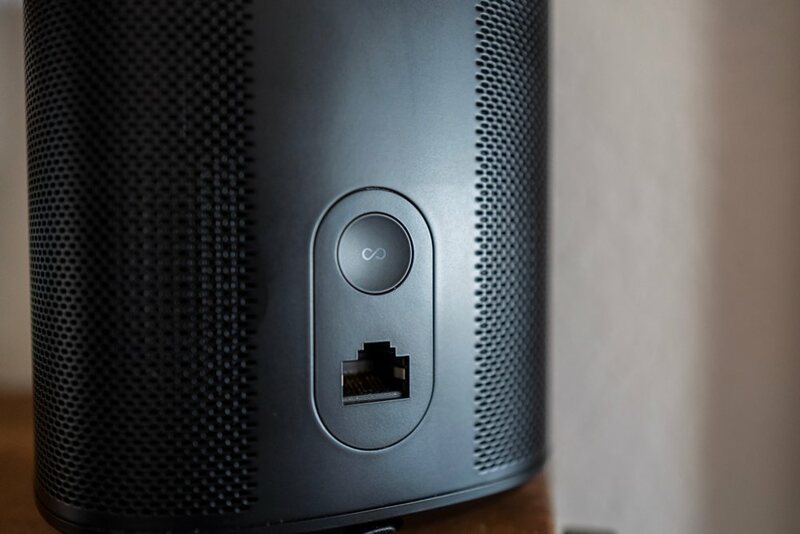 If you find yourself pulled between ecosystems and unable to commit to a HomePod, Google Home, or Echo, the One might be the solution you’ve been looking for. It’s a breath of fresh air for those not entirely bought into one world, or living with others with different tastes. 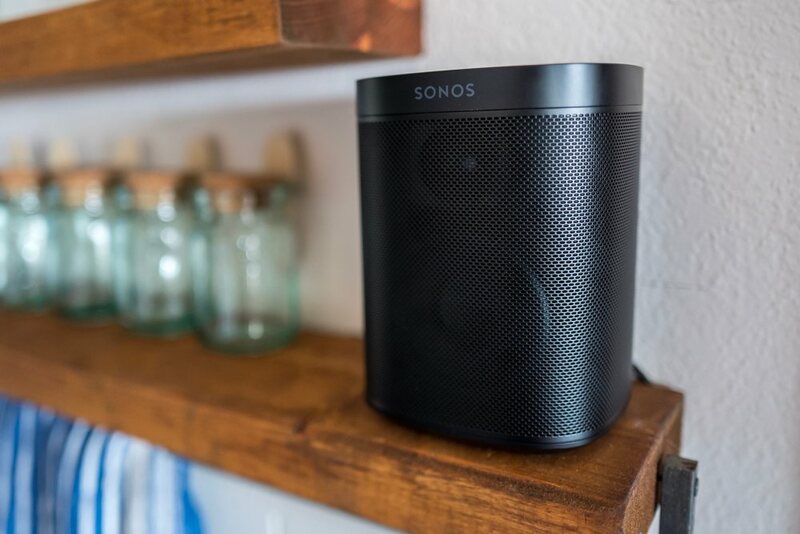 At $199, the Sonos One is priced in the middle of today’s top home speakers. It’s twice the price of Amazon’s $99 Echo, and still above the $130 Google Home. However it’s below the price of the $350 Apple HomePod, and Google’s own high-end speaker entry, the $399 Google Home Max. However, as of writing, Sonos is offering two of the One speakers for $350, a move directly competing with those interested in a HomePod. Two for the price of one competing speaker isn’t bad at all, especially for anyone looking to pair the speakers with a Sonos Soundbar and create surround sound for their television setup. I find that the Sonos One is an exceptional middle-ground product that strikes a balance between sound quality and convenience. It also looks great, with a gorgeous and understated body that doesn’t awkwardly hide behind fabric (the latest Echo) or take design cues from a Glade plugin (the Google Home). 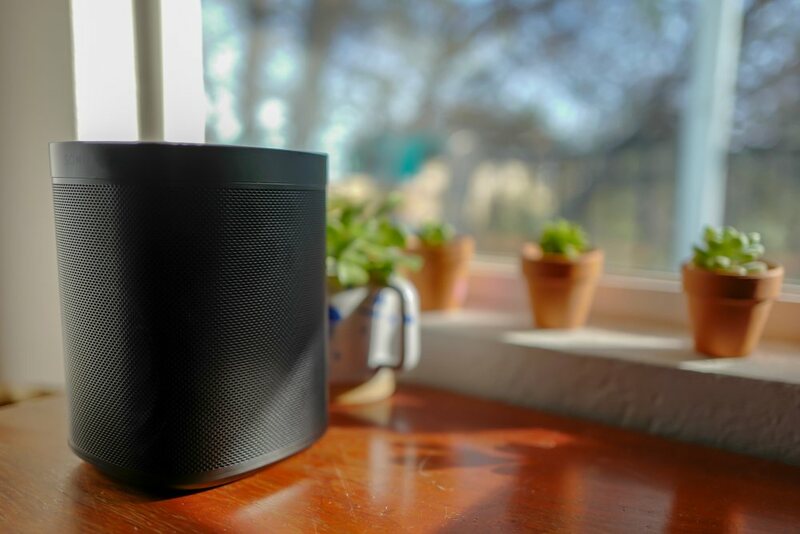 It’s a speaker, and one that can instantly fade into the background of any room, just like the music it will fill your house with at the tap of a button.